Create some fun for your guests while capturing lasting memories from your special day with Photo Magic Events. Our social media options make it easy to instantly share photos during your big day with family and friends. Photo booths are a must have at today’s wedding celebrations. 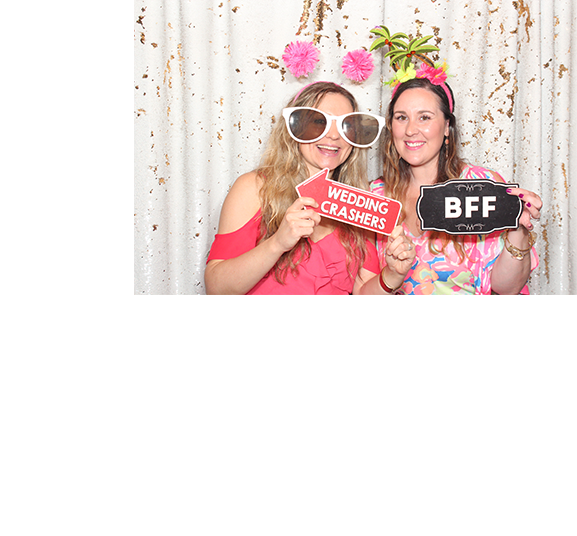 Family and friends love the photo booth experience with fun props, custom designed photo frames, premium backgrounds and friendly attendants to assist guests with their photos and memory book creation. A premium memory book with customized display pages with room for penned well wishes will add to your memories for years to come. Enhance your photo gift with an acrylic stand which can also be used as your guest table number / place holder. Many options available. Photo Magic Events works with you to choose the best Photo Booth Service to provide a fun event experience. 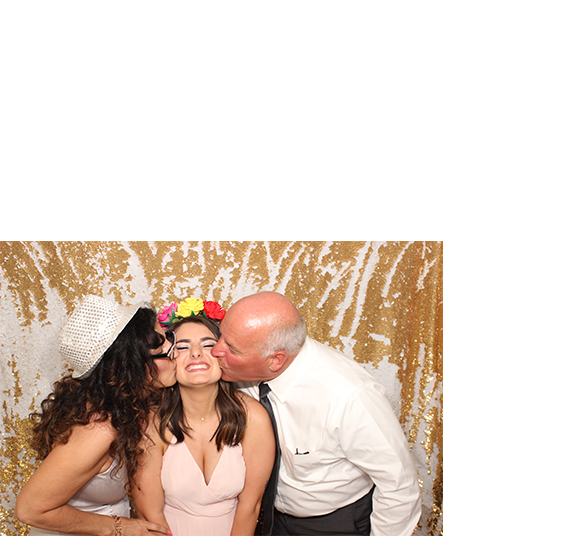 Enjoy the most up-to-date photo booth technology combined with professional attendants who “engage and stage” your guests to make them feel like VIPs to create photo keepsakes that capture the fun and the memories. Our new iPad booth (Social Maniac) is the newest technology available for the budget minded bride. Photos and GIFs are customized and easily shared to email, text and popular social media platforms. Photo galleries can be instantly viewed by all guests with lots of sharing opportunities. Digital props are available and can be customized as part of the experience. Deluxe props and premium backdrops are an optional addition. Popular wedding formats are traditional photo strips (2″ x 6″) or a photo collage on a 4″ x 6″ print. Each come with a digital animated GIF (short movie) that can be texted, emailed or shared on social media platforms. Each photo that makes up the strip or collage are available in high resolution digital format in your exclusive online photo gallery post wedding celebration. Guests can record up to a 30-second video. What will your friends whisper to you in the privacy of the booth? Fastest printer on the market: 7.4sec. Black and White and/or color. Many formats from traditional strips to 4×6 postcard. Instant uploads to Email and Facebook from the booth or iPad sharing station. Our extensive Box of Props to dress up your guests. Photo Booth attendant to assist guests with props, prints and optional Keepsake Scrapbook. Sleek Black Fiberglass Design with customizable touch-screen and music. You get all the pictures and videos in a movie/book format on a USB Flash drive to keep.